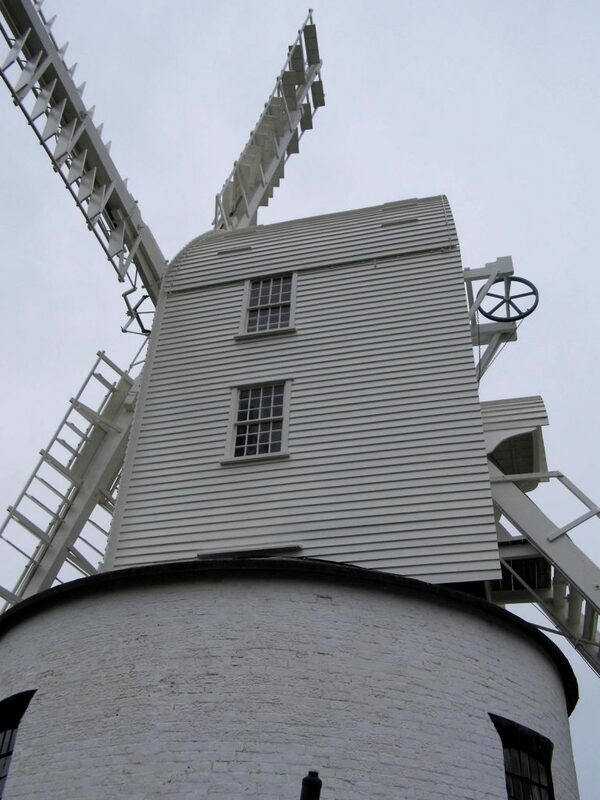 This was one of three windmills which I surveyed and recorded for English Heritage. 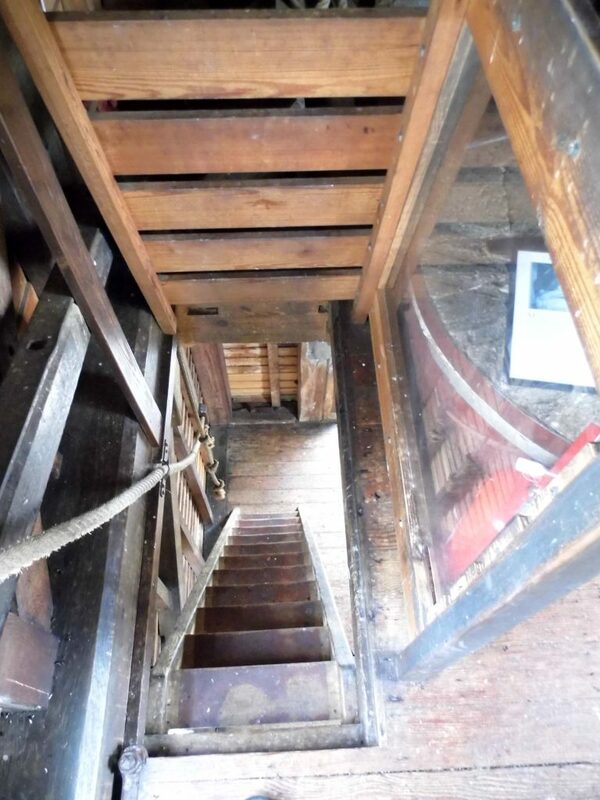 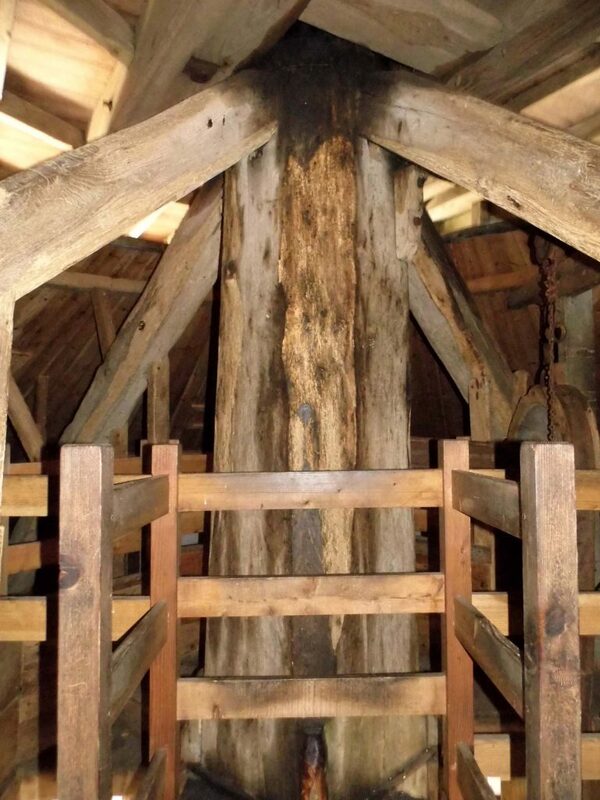 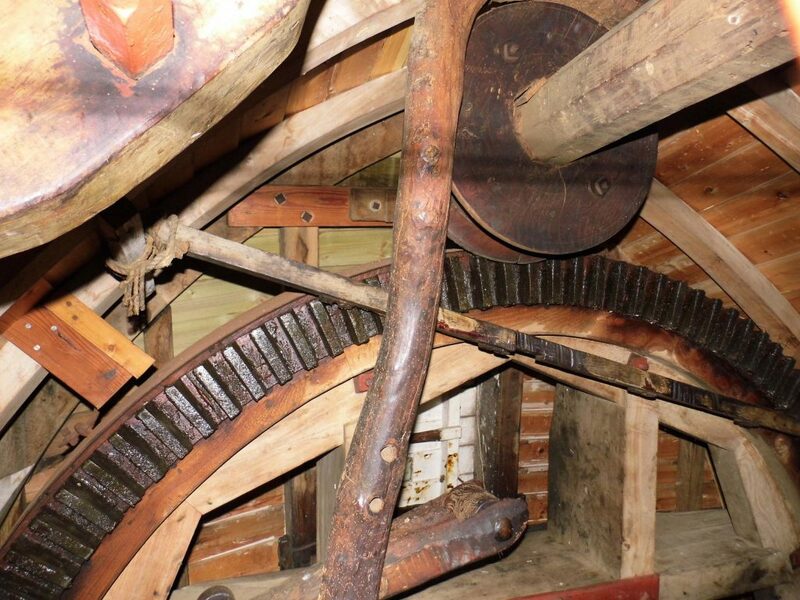 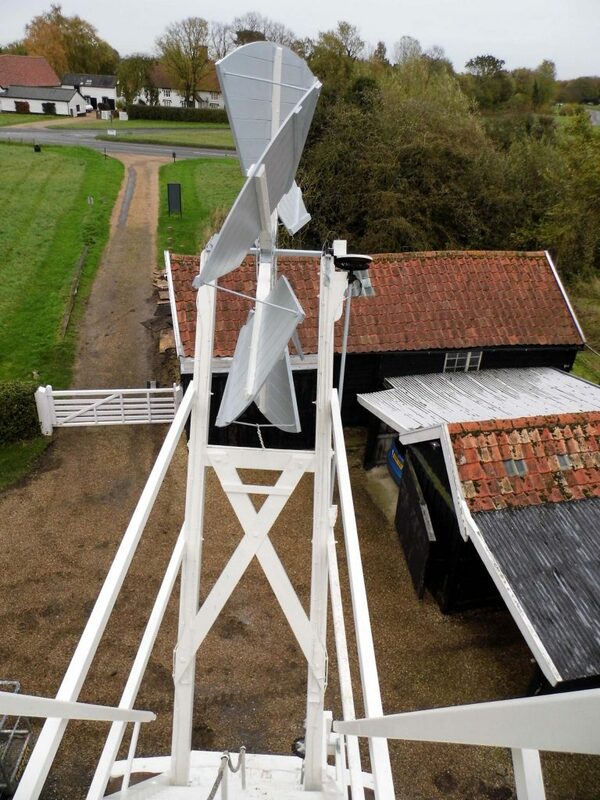 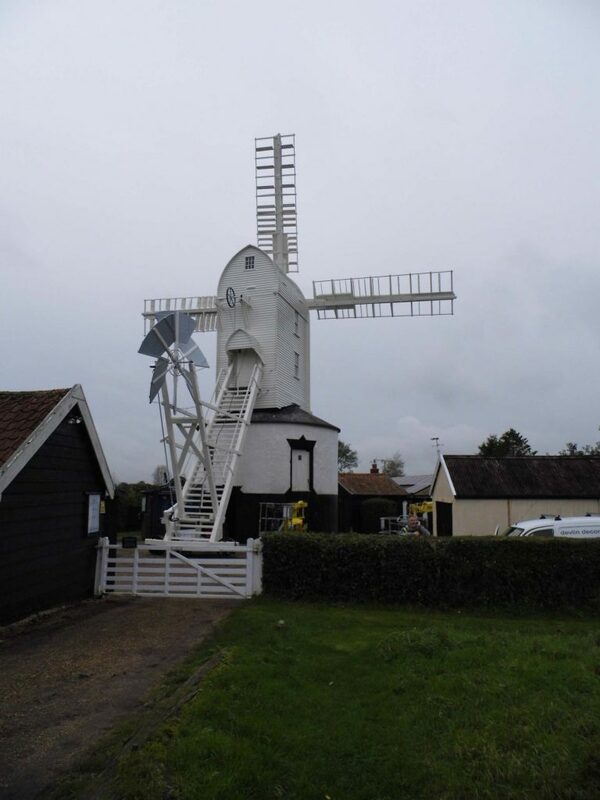 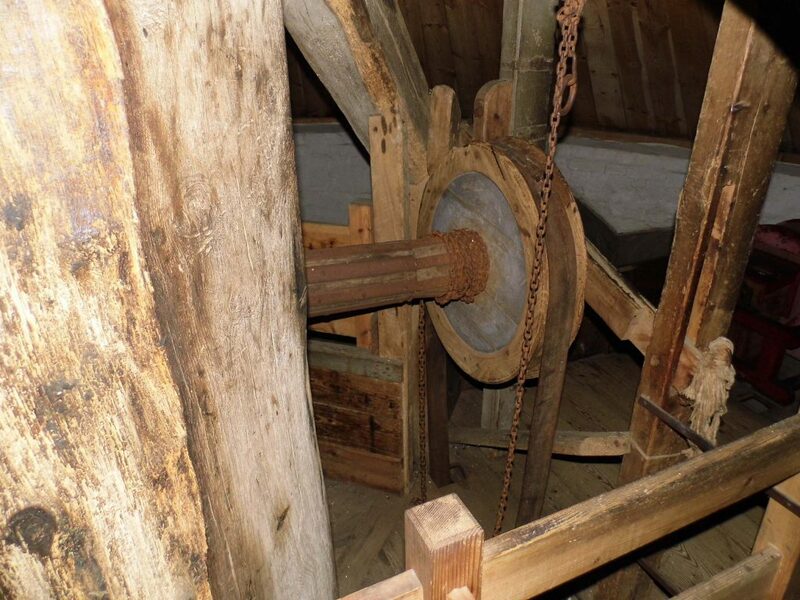 According to the Manorial Records there has been a windmill in Saxtead since 1287. 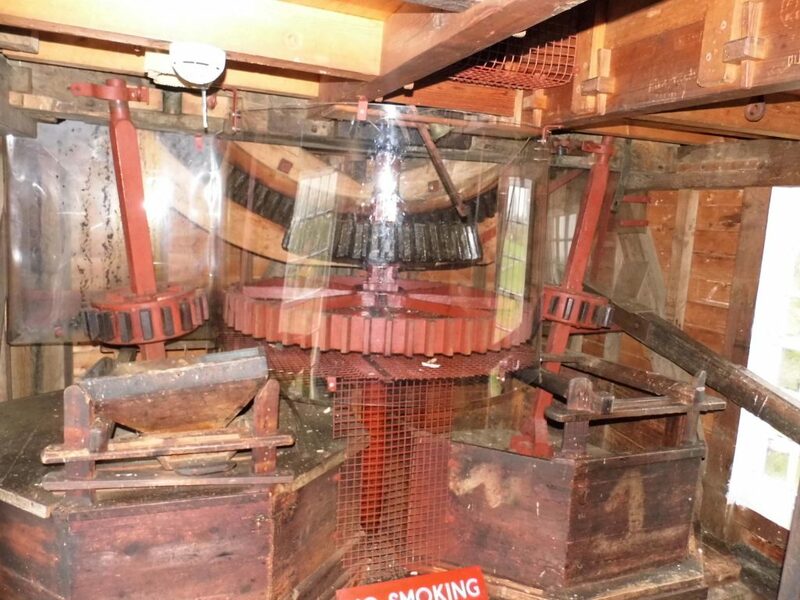 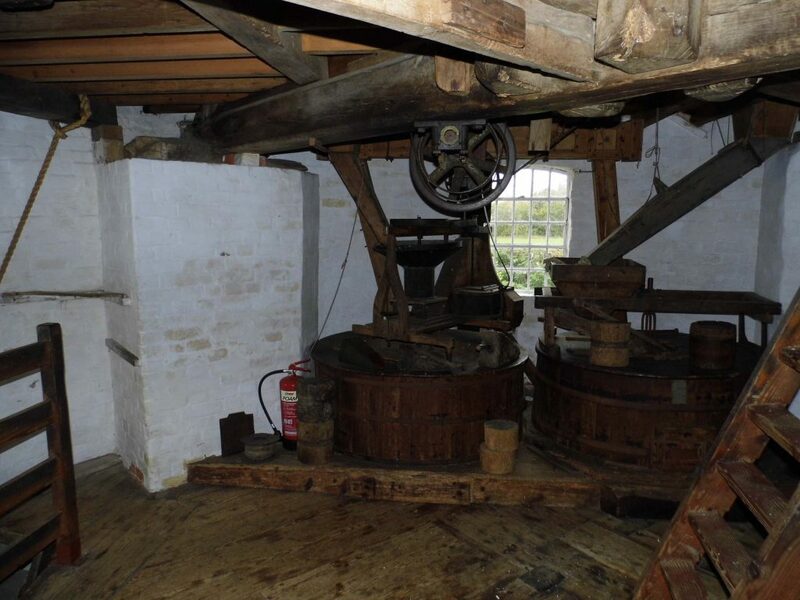 The current Saxtead Green Mill dates back to at least 1796.